We begin our 2018-2019 Antarctic season with every photographer’s dream – a photography symposium in the white continent. Appealing to nature lovers, adventurers, and amateur and pro photographers alike, our Photography Symposium voyages take guests on a visual feat and adventure of a lifetime. Our signature Photography Symposiums are led by world-renowned and award-winning Photographers such as Daisy Gilardini, Photographer-in-Residence for OOE and The Royal Canadian Geographical Society. 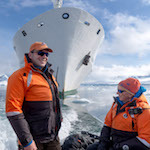 Operating in the most remote and pristine environments on the planet, the symposiums create ambassadors for these fragile regions through photography and expert-led excursions. 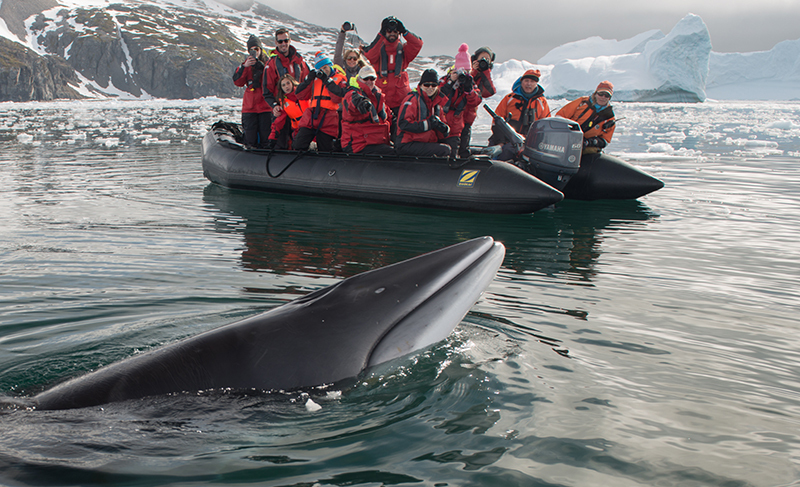 The voyages are rich in active adventures and educational experiences, with exceptional encounters with wildlife and the surrounding landscapes. The first Photography Symposium of the season took place in the sub-Antarctic island of South Georgia with the ‘South Georgia In-Depth Photography Symposium’ led by Daisy Gilardini, and a team of talented professional photographers; Boomer Jerritt, Ron Clifford and Guts Swanepol, as well as Artist-in-Residence David McEown. 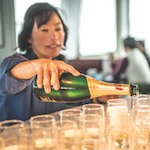 Daisy’s next symposium will be held on the ‘Spitsbergen Encounter’ voyage in the Norwegian High Arctic departing June 19th, 2019. 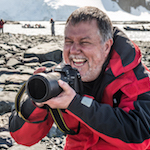 New for 2019, our specialized photography programming has expanded to include the 10-night ‘Antarctic Peninsula Adventure – including Antarctic Circle Crossing and Photography Symposium’ voyage, departing on March 11th, just as the polar summer comes to an end. This is also when whale season is in full swing and juvenile penguins are learning to swim. 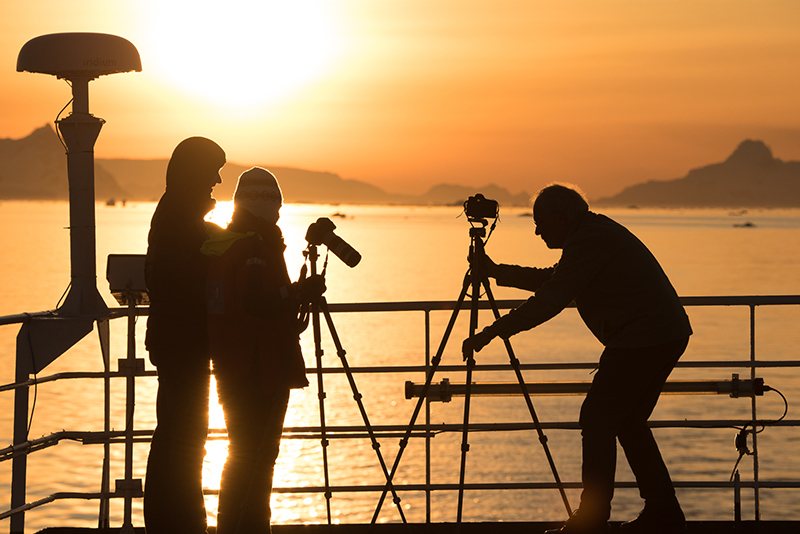 Shorter daylight hours offer spectacular sunrises and sunsets, perfect for photography. Leading the group will be award-winning photographers Dave Brosha and Paul Zizka. 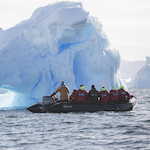 Guests are offered daily pre-excursion meetings, dedicated photography Zodiacs, speciality landings and excursions based on light, interactive workshops and group or personal reviews. 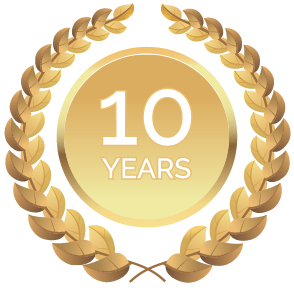 The workshops are led in an encouraging and fun environment with technical and creative support. Joining Brosha and Zizka are world-class photographers Curtis Jones, Kahli April and Colleen Gara, each offering insight into their personal specialities such as landscapes, portraits, wildlife, night and nature. These talented professionals will share their expertise in photographing wildlife and landscapes in a place that has often been referred to as the ‘greatest wildlife show on Earth’. 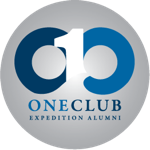 They have all been selected for their exceptional ability to prioritize excursions in order to maximize the light for photography, whilst also managing weather conditions and itinerary commitments. With our specialized Photography Symposium voyages, passengers can make the most of the exceptional photographic opportunities. With a broad spectrum of opportunities for budding photographers, expert guides will contribute fantastic insight as they guide guests beyond obvious images into the realm of unique and compelling storytelling. For more information on our South Georgia Photography Symposium click here. 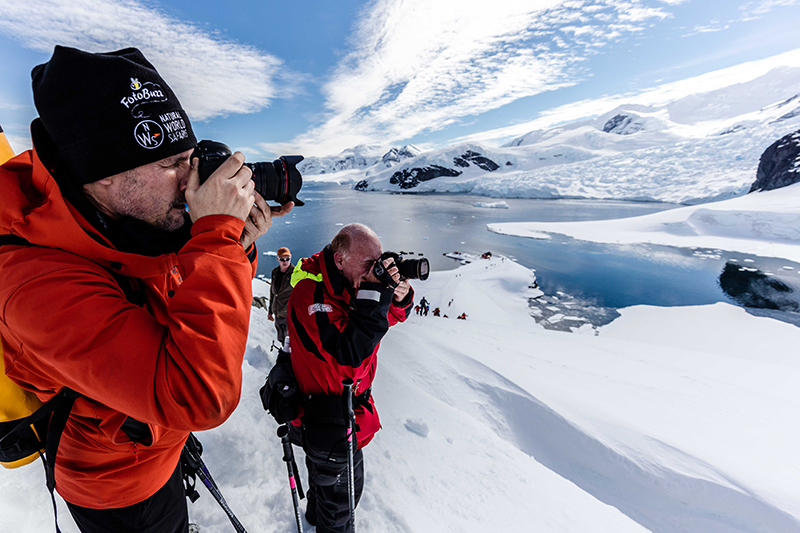 For more information on our Antarctica Photography Symposium click here. 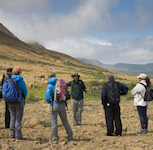 For more information on our Spitsbergen Photography Symposium click here. For our top photography tips blog click here. For more infomration please contact our sales team click here.